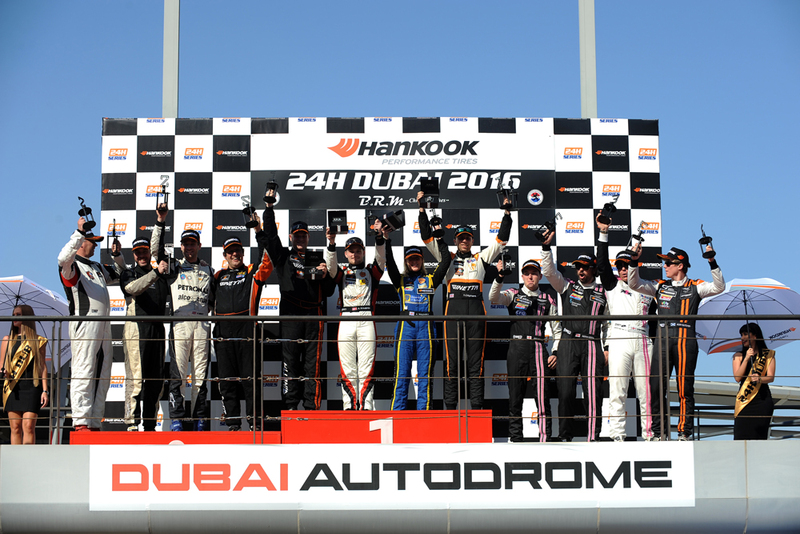 Fenny Compton based Century Motorsport have won the grueling 24 hours of Dubai, a real test of man and machine with almost 100 entries. 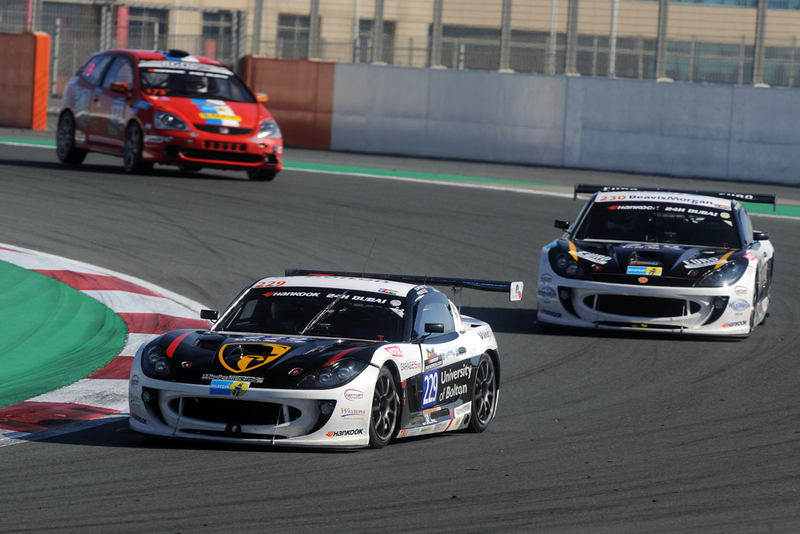 Their victory is all the more noteworthy, as this is the team’s first ever 24-hour race. Complimenting their success is their second car in the event which also performed well mechanically over the 24 hours to finish seventh in class with drivers Ollie Jackson, David Pattison, Ruben Anakhasyan and Jake Rattenbury. 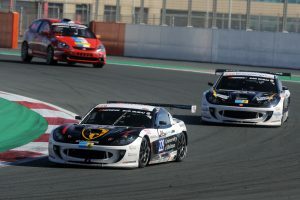 Anna Walewska, Nathan Freke, Tom Oliphant and Aleksander Schjerpen in their #229 University of Bolton, Mulgari Automotive, Vålerbanen, Garage15, NAF Motorsport Vålerbanen, and Bandera supported Ginetta G55 GT4, set the tone during the week, topping the timesheets in two of the four free practice sessions before qualifying their car late on Thursday evening in second place for the race on Friday. Starting at 14:00 local time on Friday, a fuel tank issue and a premature brake pad failure were the only major issues to effect the class winning #229 Ginetta, while crash damage during the night hampered the storming performance of the sister #230 G55. During the night, Nathan Freke and Tom Oliphant, both of whom have previous 24 Hour racing experience carried out the majority of the dark nighttime driving, before Aleksander Schjerpen climbed on board as dawn approached. 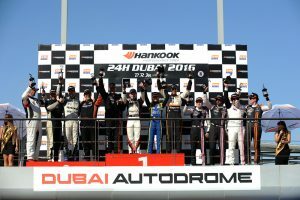 Following a brake pad replacement at the 18 hour mark, it was plain sailing for all four drivers, with University of Bolton supported Anna Walewska taking charge of the #229 Ginetta G55 for the final stint to take the chequered flag and secure their very first Hankook 24 Hours of Dubai victory.